fast and easy right now! Las Vegas, Nevada enjoys a worldwide reputation as one of the most popular adult playgrounds with a stunning micro culture of 4 and 5 star hotels, award-winning buffets, shopping and entertainment. At the same time, Las Vegas hosts another stunning feature, not as widely known, in numerous residential communities. Las Vegas real estate provides plenty of attraction for families and buyer types of every level with well-planned, close-knit neighborhoods. Real estate offers family-friendly and luxury amenities, including parks and trails, a bounty of recreational opportunities and wide selection of Las Vegas homes for sale available at any given time. Las Vegas Nevada real estate showcases a composite of starter homes, tract homes, custom homes and million dollar homes. The real estate market here includes homes for sale that range from about $200k to multi-million dollar estates. Las Vegas has something suited to nearly any home buyer's fancy and nearly every pocket book. You can find out more. Use our state-of-the-art mapping tool. Get details on neighborhoods, schools, real estate amenities, Las Vegas NV homes for sale, even lifestyle preferences. If you have a question, contact us directly for the expert advice and assistance you deserve. The Las Vegas Nevada real estate market includes many well-established and newer developments. These include self-contained suburbs and several bedroom communities. These popular places to live, work and play account for a large percentage of the total population in the region. Towns full of conveniences and desirable neighborhoods like Summerlin and other communities in North Las Vegas provide many exclusive subdivisions and both existing and new homes for sale. Las Vegas NV homes for sale appear with equally desirable, residential features in suburbs, such as Anthem and Henderson southward. View our Las Vegas communities menu or search by town name with our map tool to find out more. My name is Carl Johnson. 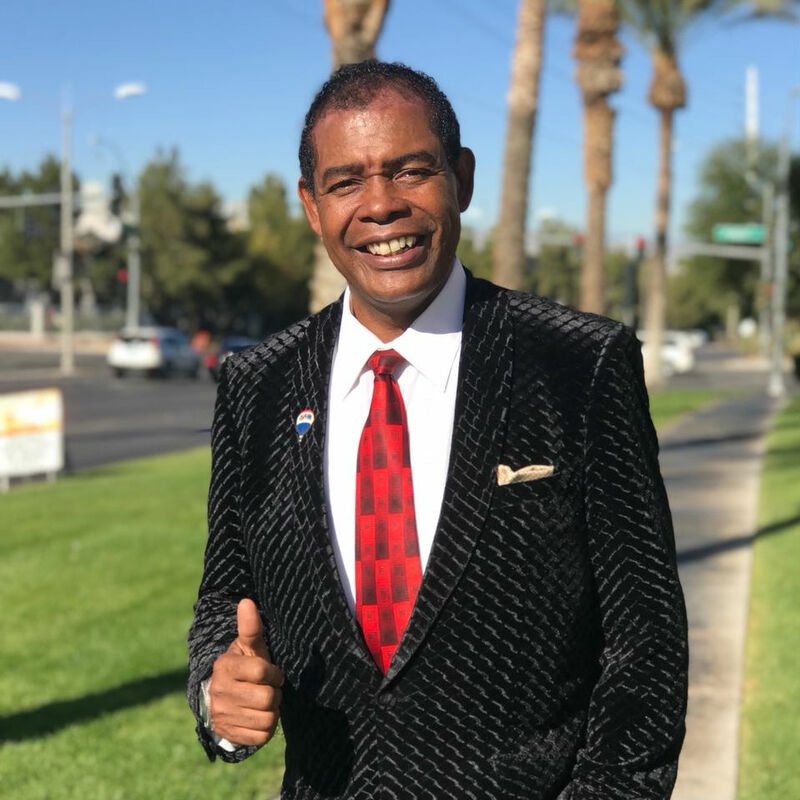 With many years of experience in Las Vegas Nevada real estate, innumerable buyers and sellers have found the help they need with my services throughout Clark County. My goal is simple. Meet and exceed yours, while building lasting relationships intended to serve you with the best help for any future real estate needs. Whether you are buying or selling Las Vegas NV homes, you will find the experience, expertise, professionalism and real estate resources you deserve from start to finish. My team even assists with many years of experience in Las Vegas Property Management! Feel free to contact me, a Re/Max Las Vegas Realtor with your best interests in mind, ready to partner in real estate success today. Copyright © 2019 CG Johnson — Remax Realty NV DRE #098460. All Rights Reserved. Real Estate Website Design by Home Junction, Inc.